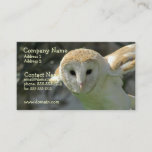 Barn owl photo business card. 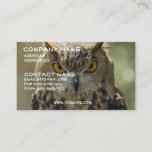 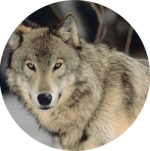 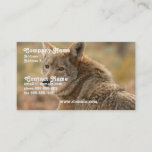 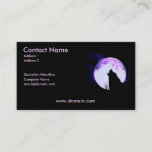 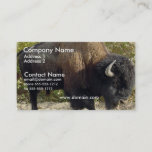 Coyote photo design business card. 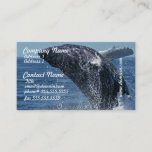 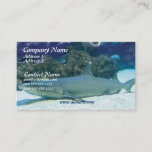 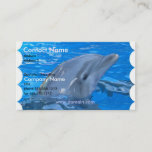 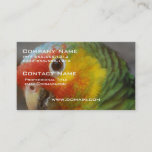 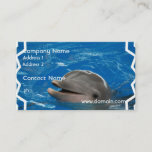 Sharks in coral reef business card. 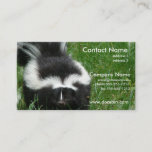 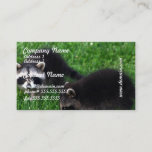 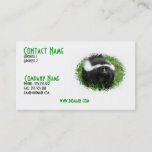 SKunk photo design business card. 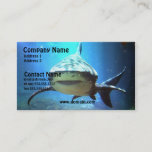 Shark on a business card. 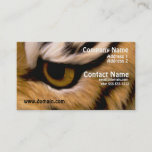 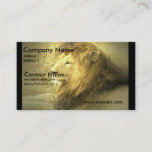 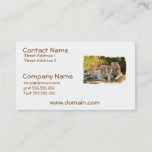 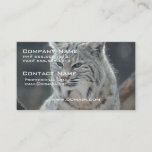 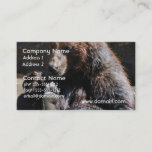 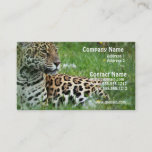 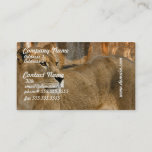 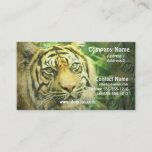 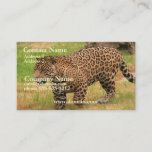 Tiger photo design business card. 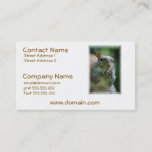 Squirrel holding food in his hand.